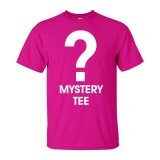 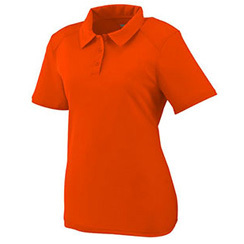 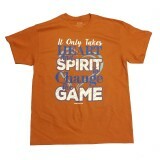 Choose from our great selection of in stock Cheerleading T-Shirts or pick from our custom team designs. 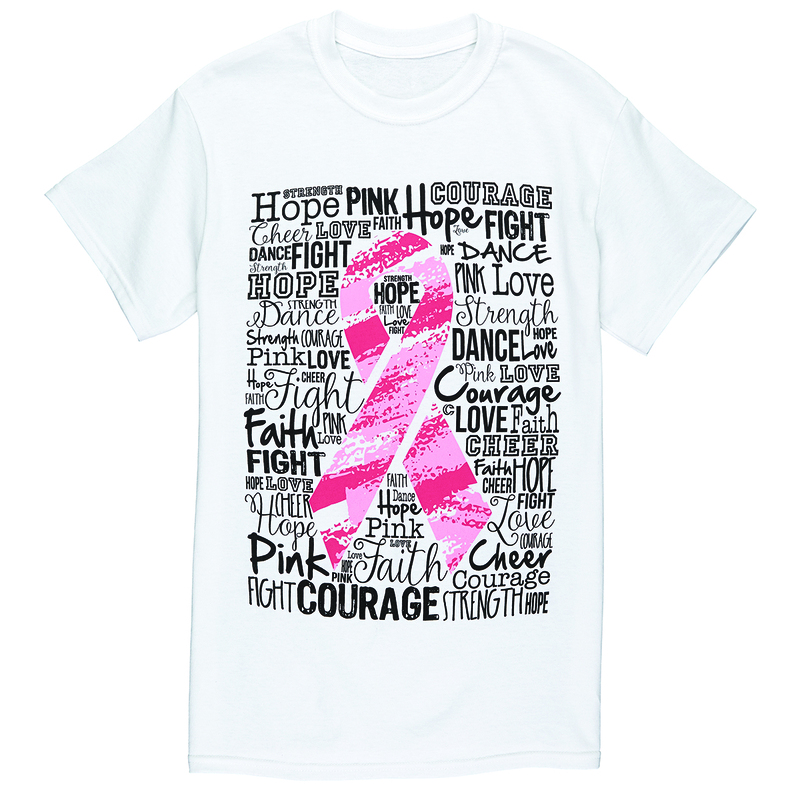 These are perfect for cheer camps, cheerleading practice and for cheerleaders to show their support! 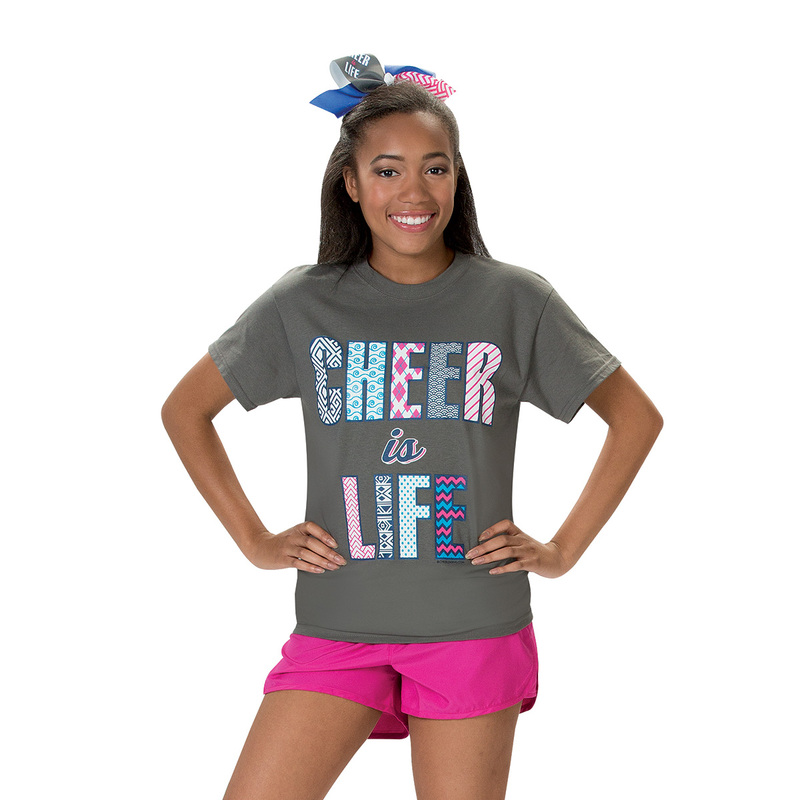 We have fun designs that match our knit practice shorts and will make your cheerleader feel great no matter where she goes. 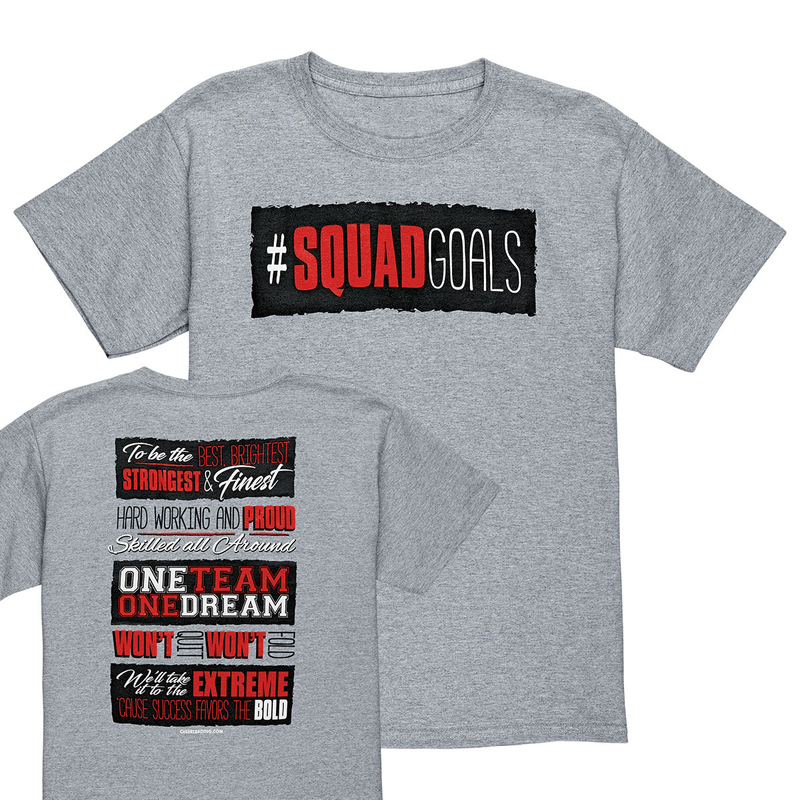 Quick ship tees so you can be cheering in no time. 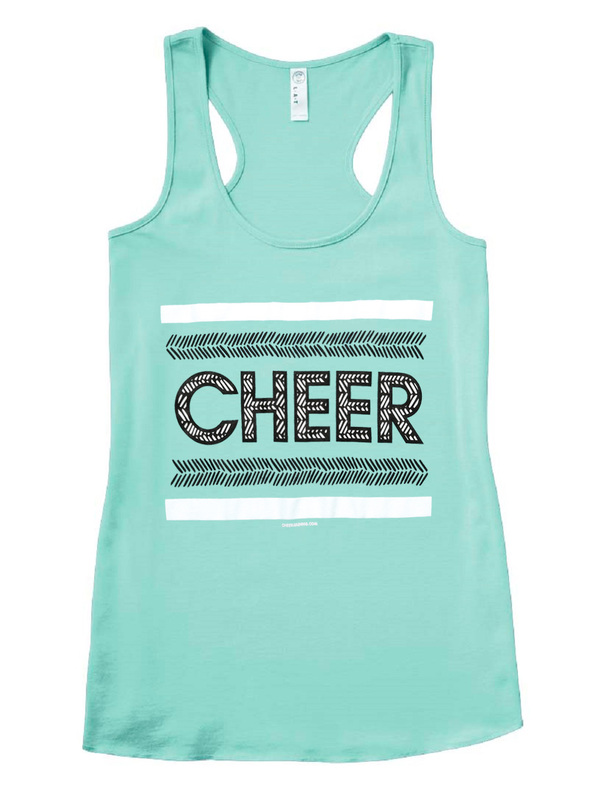 Seize the moment and outfit your cheerleader from Bow to Toe!